Coloradoans, did you know that there’s a Matt Camron Rugs & Tapestries outpost in your neck of the woods? We’re thrilled to announce the opening of our Denver showroom, located in Cherry Creek North to conveniently serve surrounding mountain towns. At this location, you can expect the same Matt Camron standards and commitment to productquality and customer satisfaction. 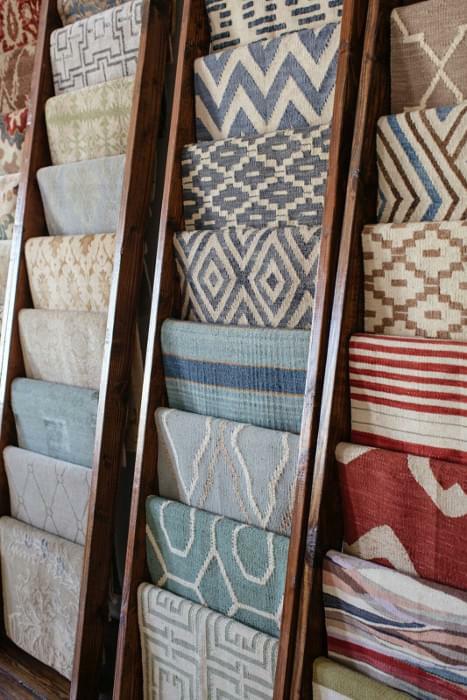 The Denver showroom and studio features a large collection of in-stock flatweave rugs, Moroccan rugs, and oushaks. You’ll also be delighted by our contemporary collection of wool and silk Tibetan rugs. As always, we happily work with our customers on custom creations and the services available at our Denver locale are no different. Should you be in the Mile High City or any surrounding town, please stop by and visit! You can find our rugs in Denver at 248 Detroit Street, by calling 303-777-8010, or by emailing denver@mattcamron.com.